Today, members of Holy Cross see themselves as 'educators of the faith' with a 'preferential option for the poor.' 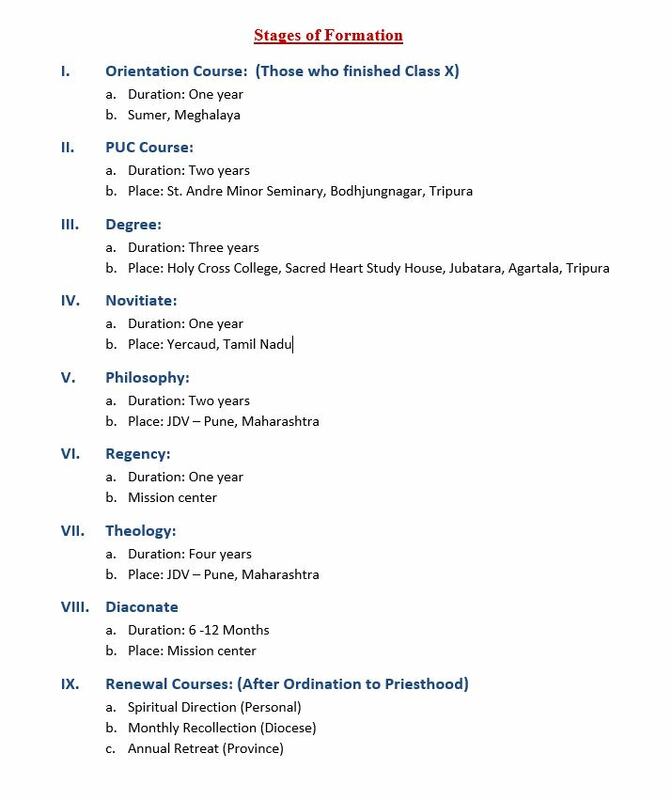 This vision is carried out in its various apostolates both in the North-East and in the South in services comprising of parish ministry, educational institutions and hostels, evangelization, development programs for the people, psycho-spiritual ministry, and family ministry. Though Holy Cross is engaged in apostolates that are carried out by other congregations as well, what makes our ministry distinctive is the spirit that animates our ministries, a spirit that is inherited from our founder himself. 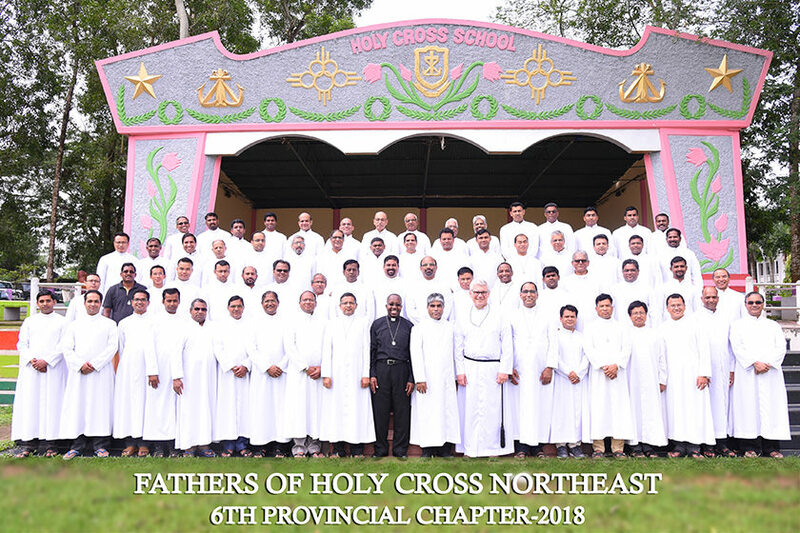 Based on a vision of Union, the family spirit of Holy Cross expresses itself in its efforts of collaboration within itself (Priests, Brothers and Sisters) and with the larger community of the Church, i.e. Bishops, priests, lay-people and all people of goodwill. It also expresses itself in a hospitable disposition that is friendly, informal, and approachable to people.